Paddling the narrows of Splash Lake from Ensign Lake in the Boundary Waters Canoe Area Wilderness (BWCAW) in northeast Minnesota, a pristine, yet rugged wilderness established by Congress in 1978. 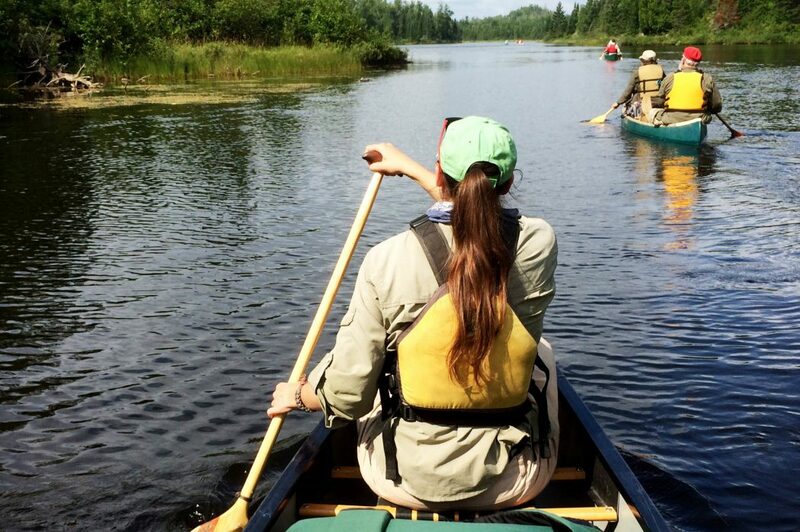 The 1,000,000+ acre BWCAW is enjoyed by some 200,000 visitors annually. Photo by Alex Messenger. Courtesy of Messenger Photography. Minnesotans are fortunate to live in a land rich in water resources. Clean water is part of our sense of place and cultural identity. Abundant water underpins our agriculture, manufacturing, and tourism industries. In theory, clean water should be incredibly valuable—water is essential to our lives and livelihoods. In practice, clean water is cheap. Our water bills are a minor household expense and the public can access the majority of our lakes and rivers for free. If clean water is so valuable, then why is it cheap? It turns out that understanding the true value of water is not an easy task. We don’t purchase units of clear lakes or safe swimming beaches at the store. Even when consumers have to pay for water, scarcity does not always drive up prices. Some of the cheapest water rates in the U.S. are in drought-stricken California. Instead, economists in search of the true value of clean water need to look beyond markets for clues about how people respond to changes in water quality and what we might be willing to pay to protect it. Value is just a representation of how much people are willing to trade to get a little bit more of something else. We express our values in everyday decisions about how to spend our money and time. For example, I might pay $3 for a latte or spend 20 minutes in my car to drive my son to soccer practice. These actions signal the value I place on these goods and activities. However, the prices we pay are not a perfect representation of our true values. I actually value my son’s participation in soccer so much that I would willingly spend 60 minutes in the car to get him to practice, even though I only have to “pay” for 20 minutes. This discrepancy between price and value is one reason why what we are billed by our water utility or the fees we pay to access parks or beaches aren’t accurate representations of the true value of clean water. So how else can we figure out what clean water is really worth? How Much Do You Love Lakes and Rivers? Now think about your behavior with respect to water bodies, particularly the lakes, rivers and streams near your home. What would you be willing to give up in higher taxes for cleaner rivers? How much farther would you drive to swim in a clear lake over a dirty one? The answers to these questions provide some of our only clues to how the public values freshwater resources. To estimate the public value of clean water, most economists rely on surveys that ask people directly how much they would be willing to pay for cleaner water or healthy rivers. Or they query respondents on their recreational behavior, asking what waters they visited last year and how far they traveled to get there. These pieces of information are critical to understanding how much people are willing to give up in terms of their time and resources to access higher quality lakes or rivers. The problem with this traditional approach is that surveys are expensive. They also take a lot of time to design, distribute, and analyze. The most recent survey data we have on lake users in Minnesota dates back to 1998. Today researchers interested in informing water management decisions want to quickly and cheaply investigate user preferences for clean water over time and space in a way that could deliver value-of-water information to policy makers on demand. Last year, my colleague Spencer Wood of the University of Washington had a brilliant idea to use photos uploaded to the photo-sharing site Flickr as a way to measure where and how frequently people visit different natural or cultural attractions. The solution satisfies the need for a large sample size, with thousands of photos available on the site, which also provides information about where the photo was taken as well as the home base of the photographer. In a recent study we applied Spencer’s approach to investigate visitation to Minnesota lakes. It worked like this: if a Flickr user uploaded a photo taken within the boundary of a lake and tagged it with the geolocator (the tool that lets users mark the location on a map), we recorded a visit to that particular lake. We combined data on these “photo-visits” with information on users’ home locations to estimate how far they traveled to visit lakes of varying water clarity. We also controlled for other factors such as lake size, amenities, access, and proximity to population centers. We found that all else being equal, lakes with greater water quality received more visits than dirtier lakes, and that lake users were willing to travel farther (up to an hour more, round trip) to visit cleaner, clearer lakes. In our study, social media proved to be a unique, free, and quick way of assessing the preferences of lake visitors. 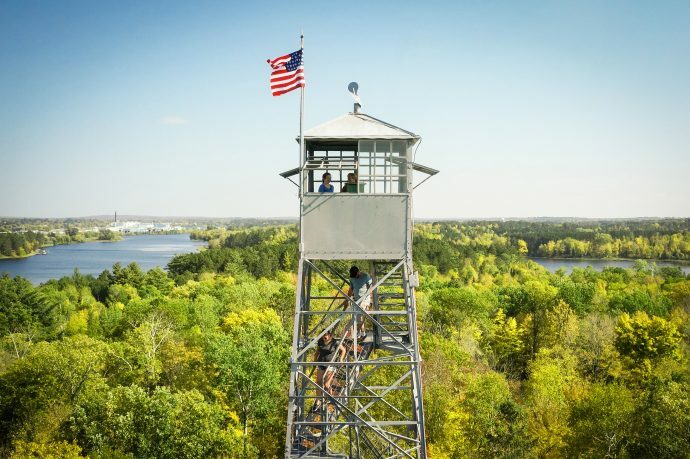 These data provided interesting clues to how recreationists value clean water — evidence that was previously unavailable in Minnesota. Of course, social media doesn’t provide all of the information we would like to have and we don’t understand how the behavior of social media users differs from the rest of the public. To address these issues, we started a new project aimed at better understanding how to account for issues of bias and representation in social media that will expand our study to look at tens of thousands of lakes across 17 U.S. states. Our work involves leading economists, social media experts, and limnologists to explore how we can adapt standard econometric approaches that rely on specially designed surveys that account for user demographics and location to the comparably uncontrolled and uncertain data generated from social media posts. Why Is It Useful To Understand the Value of Clean Water? Despite passage of the Clean Water Act mandating that all waters are “boatable, swimmable and fishable,” an estimated 40 percent of lakes and rivers in Minnesota are classified as “impaired” and unfit for these basic human uses. Efforts to restore watersheds are expensive and public dollars to support those investments are limited. Quantifying the value of clean lakes and rivers is critical in making the case that the potential benefits of clean water protection or restoration exceed monetary costs. The value of clean water is more than what we pay in the store and more than the cost of bottled water or infrastructure required to clean up degraded waters. Clean water is also worth more than what we reveal through our recreational behavior. To understand the true value of clean water we need additional research on the health effects of drinking polluted water, the loss in property value as lake clarity declines, and the ways changing water quality affects the health and productivity of aquatic ecosystems and waterfowl. Only then will we truly understand what our waters are really worth. Keeler, Bonnie. 2016. 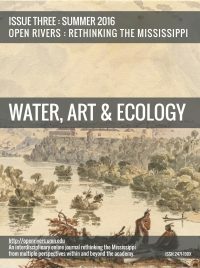 “What is Clean Water Worth?” Open Rivers: Rethinking The Mississippi, no. 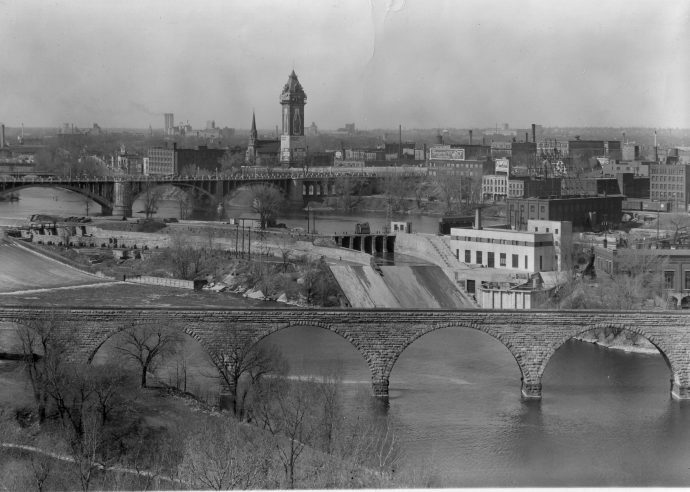 3. http://editions.lib.umn.edu/openrivers/article/what-is-clean-water-worth/. Download PDF of What is Clean Water Worth? by Bonnie Keeler. Bonnie Keeler is program director and lead scientist for The Natural Capital Project, a partnership combining research innovation at the University of Minnesota’s Institute on the Environment and Stanford University with the global reach of conservation science and policy at The Nature Conservancy and the World Wildlife Fund. What an incredibly complex subject. I’m encouraged you (Bonnie) and others are attempting to tackle this issue, best of luck! It pains my heart to think the only way we’ll ever really value clean, fresh water is when it’s all gone? But maybe now, we will understand it’s incredible value while we can still enjoy it! 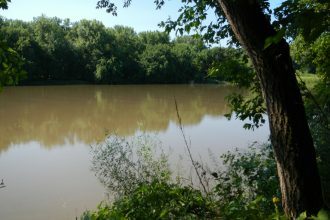 Why so much sand in the Lower Minnesota River?